The Slots in Clinton and Hanover will see some changes. 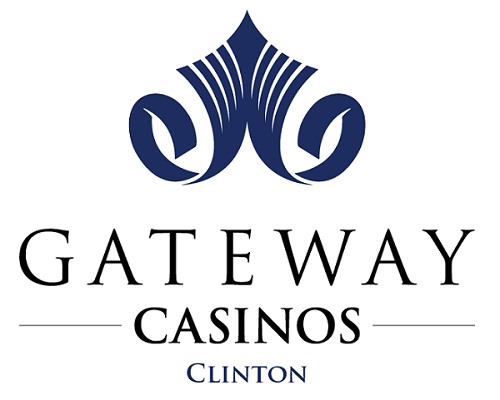 Gateway Casinos and Entertainment Limited has signed a 20-year Casino Operating and Services Agreement with the Ontario Lottery and Gaming Corporation and has purchased the business and assets of the Southwest Gaming Bundle. The Southwest Gaming Bundle includes slots at Clinton Raceway, Hanover Raceway, Woodstock Raceway, Dresden Raceway, Western Fair in London, and a casino in Point Edward. Gateway will take over the day-to-day operations, and will focus on plans to invest over $200 million in Southwestern Ontario communities to introduce the casino and restaurant signature brands. A customer celebration will be held on June 22 at all Gateway’s Ontario sites in the Southwest and North. Gateway Casinos and Entertainment Limited is the largest and most diversified gaming company in Canada. Operating in British Columbia, Edmonton and Southwestern Ontario, Gateway has over 5,200 employees and operates 23 gaming properties with 248 tables, over 8,400 slots, 54 restaurants and bars and 272 hotel rooms.